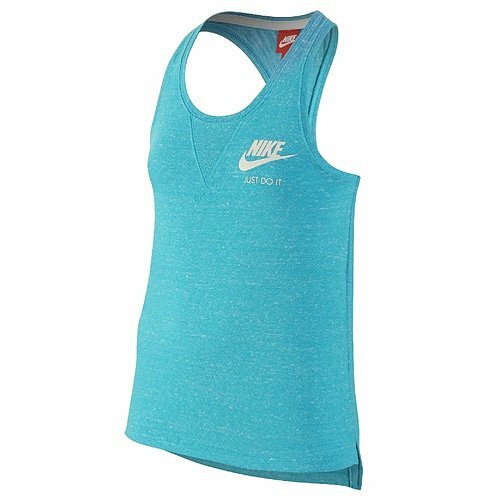 GIRLS NIKE TANK TOP by NIKE at Ultra Fitness Tech. MPN: 728423-418. Hurry! Limited time offer. Offer valid only while supplies last.